As we seek to represent the communities we serve, we’re really more a mirror for what is taking place in society, politics and culture. Diversity and inclusion became a major focus for many in the public relations industry in 2017. CEOs started speaking up more in support of diversity and inclusion. Clients and other industry leaders started calling for decency, the signing of pledges, and accountability through contracts, RFPs and the media. We started to have brave, colorful and courageous conversations. We formed diversity committees and employee resource groups and implemented unconscious bias training. Yet, if we’re being honest, our world still seems more divided than ever. As we seek to represent the communities we serve, we’re really more a mirror for what is taking place in society, politics and culture. We are struggling to navigate a world of division and hatred, of polarization and incivility, and we have not confronted hard truths. As professional communicators, as purveyors of insights, and as leaders of change, we must do more. In terms of gender diversity, the public relations industry is dominated by more than 70 percent women and yet we still struggle with gender pay parity and a lack of women in our senior management ranks. We’re more similar to the tech industry in our inability to attract and retain racially and ethnically diverse talent than we care to admit. All the listening sessions, surveys and studies bear out that we are failing. And, if we don’t put forward the right resources right now, we run the risk of 2018 being more of the same. Cone foresees that organizations of all kinds will be pressed to not only talk the talk but must walk the walk in 2018. We’ll be expected to take action. Stakeholders inside and outside our organizations will be checking to see if our policies and practices align with our values, that sincere efforts are being made to create impact, and that we are communicating on our progress and our failures. Continue embedding diversity and inclusion throughout our organizations. 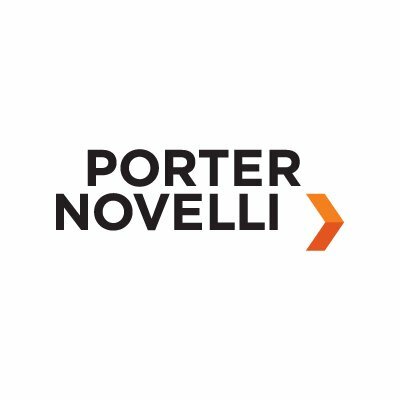 In 2017, Porter Novelli created a new role of global diversity and inclusion leader. Previously, we’d looked at diversity inclusion through multicultural marketing lens or through a regional approach. Recognizing how important diversity and inclusion is to our organization, we made a concerted effort to set this role apart from human resources, integrating it throughout our organization and having the position report directly to our CEO and serve on our executive committee. Already, we show up differently, more purposefully and with greater impact. This integration must continue within our organization. Initiate greater diversity and unconscious bias training opportunities throughout our ranks and address our hiring process. In 2018, we need to act faster to extend opportunities for training to more people in our organization. We need to reach more senior leaders, client relationship leaders, hiring managers and gatekeepers to bring down barriers. We must create space for “culture add” vs. “culture fit” and push our hiring teams to broaden our candidate sets – especially for critical positions. Turbocharge critical conversations. After launching a successful Porter Novelli Perspectives platform of facilitated staff-wide dialogues on topics related to diversity and inclusion, we need to conduct more courageous conversations and build them into our culture. These conversations are critical for building awareness and empathy. Speaking of conversations, we must practice greater candor. We need to risk being uncomfortable and can no longer perpetuate fragility and impede development by withholding immediate and necessary feedback to help our managers and direct reports grow. It’s time we examine our own fears and frailties and the damage we do when we avoid difficult discussions. Lean into who we are and our values. Porter Novelli has always been a company founded on making a positive impact on the world. More than ever, we must lean into our values of driving purposeful action, embracing imagination, liberating greatness, standing for the right idea, digging deeply and collaborating fiercely to achieve big goals. We hope to be braver in 2018 to address fundamental issues of inequity as a moral imperative, recognizing that we risk irrelevance with our teams, clients and stakeholders and miss an opportunity to connect with what matters when we play it safe. 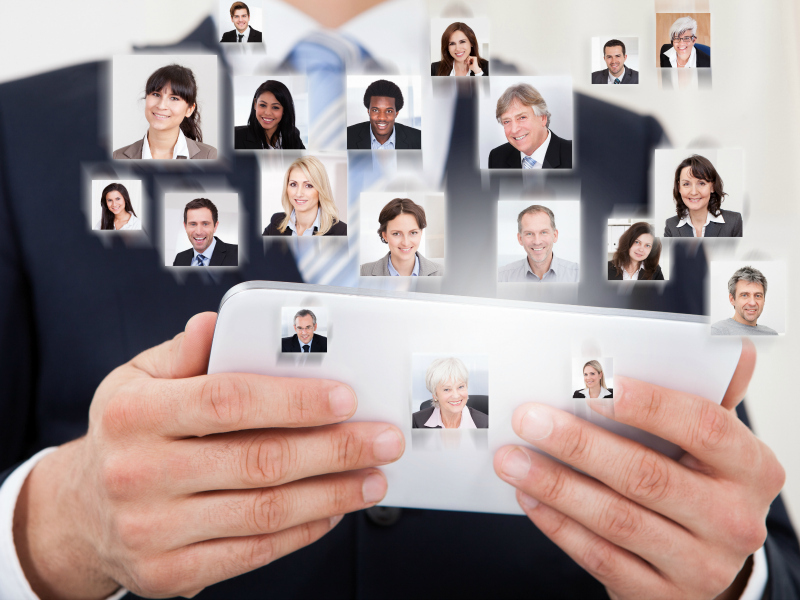 Support diversity and inclusion efforts with the resources to be successful. Even with always limited time and budgets, we must look to prioritize our resources to support our diversity and inclusion goals to make real change. Add hard measures for progress. And, while it’s not all about the numbers, we will set and communicate goals and metrics with greater accountability. We haven’t been perfect in 2017 – far from it. The learning is never done and it’s easy to get discouraged and desensitized, but it’s a year that we must make every effort to walk the walk, even as we make mistakes. We’re excited to work with the broader community bonded in our aims to create lasting change that is inclusive and equitable for all. We look forward to walking together. Soon Mee Kim is Executive Vice President and Global Diversity and Inclusion Leader for Porter Novelli. She has been in the public relations industry for more than 25 years, counseling clients and leading teams.